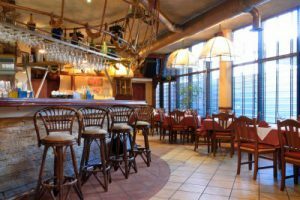 Building out or remodeling a restaurant to change its look, feel, and character can be astressful process, especially if it’s not something that your general contractor specializes in. At Per-Max Construction and Remodeling, we are experts at bringing to life the atmosphere that you’ve been dreaming of. Maybe you are opening up a new restaurant that needs to earn the immediate attention of every customer who walks in the door. Maybe you’re remodeling your restaurant with an eye towards bringing in new customers while still keeping your regulars happy. Either way, we work with you to create a unique and memorable dining experience.When remodeling a restaurant, one thing that must be accounted for is downtime. Obviously, downtime equals lost revenue, which is never good for business. We take this into account during the planning process, focusing on efficient scheduling and execution in order to lessen the financial burden on you and your business. 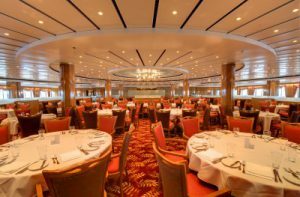 Our experienced and professional team knows just how to help you undertake major restaurant renovations and build outs in a way that limits downtime and loss of business.